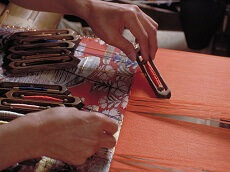 Kireji is a type of cloth used for mounting scrolls. 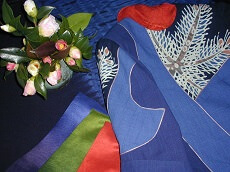 The price of the kireji influences the price of the scrolls, or Kakejiku. 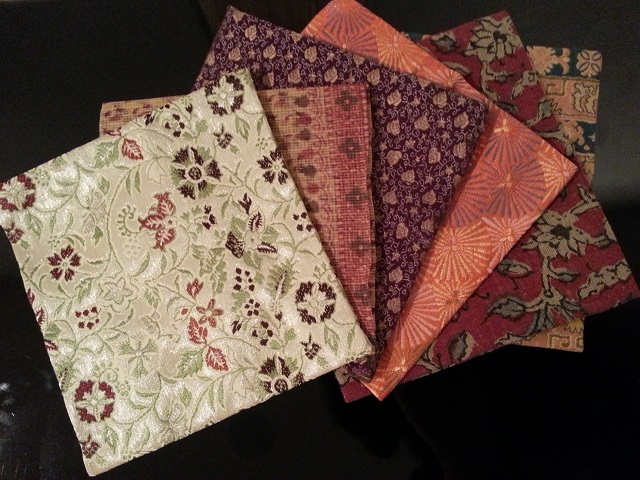 There are many types of kireji to choose from, each to highlight and compliment the kakejiku. Kireiji is often split into two categories: Donsu & Kinran. 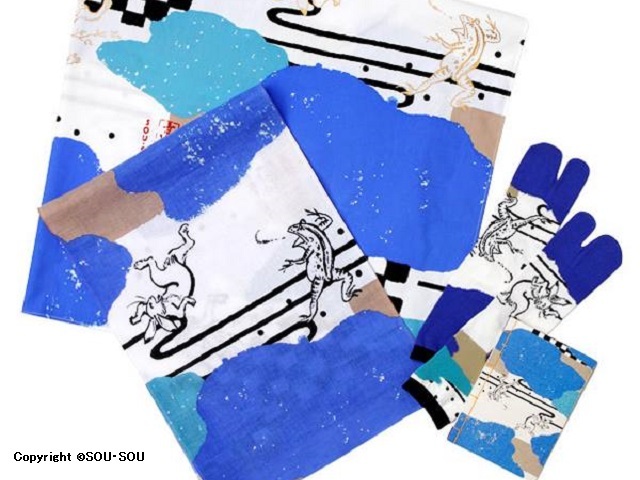 Donsu is thicker and glossy, made of a high quality fabric. 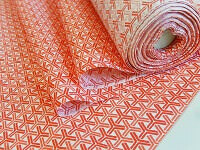 Kinran is an important fabric for doing two border style, inner enclosure, or a pair of decorative strips. 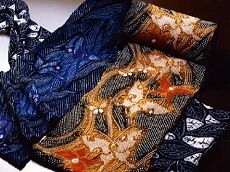 The kireji's job is to make the art work standout, without drawing away any attention from the artwork. The art is meant only to be enhanced, never over-powered, by the kireji. It's better to consider kireji as a picture frame than the portrait itself. A frame's job isn't meant to draw away the viewer from the photo, but rather compliment and accent the work of art. 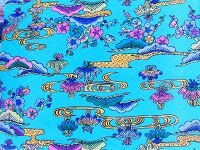 Japanese kireji is the same way, meant to compliment your scroll rather than overpower it. 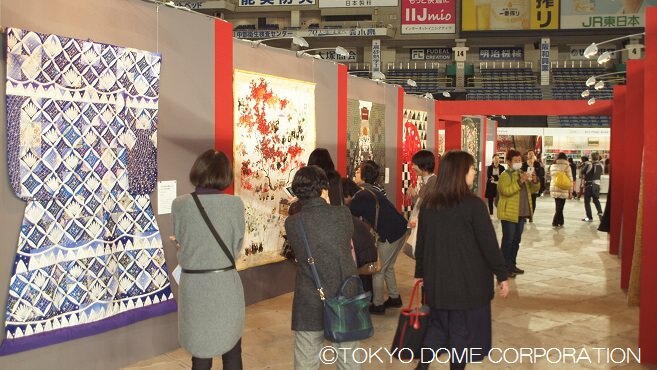 Looking to buy your own wall scrolls and kireji while your in Japan? 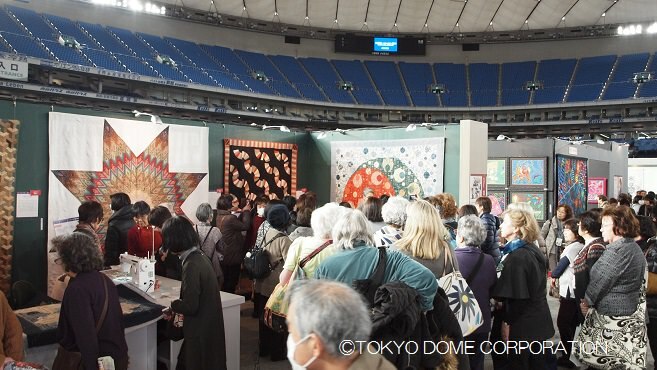 Join Japan Deluxe Tour's best-selling Quilt Festival Japan Tours in January or April to hunt for the best fabrics in Tokyo. 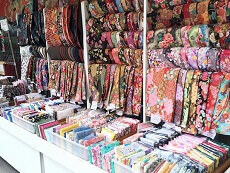 You can also customize your vacation with our range of flexible day trips to include kireji and wall scroll shopping while on vacation in Tokyo or Kyoto! 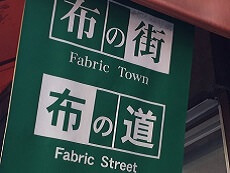 The Nippori Tomato is a textile store located in the Nippori Textile Town.